A recent report from Minneapolis reveals a serious safety issue that could be holding back the growth of bike sharing: the results of getting stopped by police. In the study, black cyclists made up almost half of those who ended up with an incident or arrest report after being stopped for a bicycling citation, despite making up only 18 percent of the total Minneapolis population. 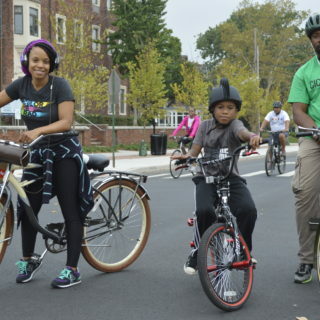 The report warns that inequitable law enforcement actions may impede efforts to diversify the demographics of bike riders and bike advocates. 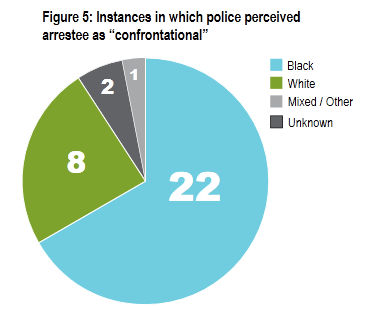 The research is the work of the Minneapolis Bicycle Coalition, which wanted to gain a better understanding of how policing intersects with the biking activities of people of color. The organization examined more than 1,000 bicycle citations from the city and university police departments between 2009 and 2015, as well as a smaller set of related incidents and arrests. The results show disproportionate outcomes for white cyclists as well. Only 35 percent of incidents and arrests made were of white cyclists, despite that demographic making up 61 percent of the overall Minneapolis population. Disproportionate bicycling citations are not only unfair but costly and logistically challenging. Bicycle citation fines in Minneapolis can be as high as $178 and can include a mandatory court appearance. The negative consequences could grow even higher over time if someone has trouble paying a fine or making a court date. Black cyclists were not only stopped more frequently; they were also more likely to be perceived as confrontational by police when compared to other racial and ethnic groups. 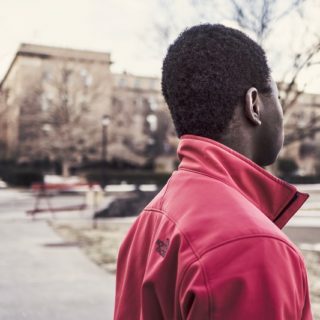 Another notable finding from the report was the disproportionately high number of youth involved in a reported incident or arrest, especially black youth. Minneapolis isn’t the first place to record bicycling citation disparities based on race. In an earlier study in the city of Tampa, 79 percent of cyclists cited were black, even though they represented only about a quarter of the overall Tampa population. 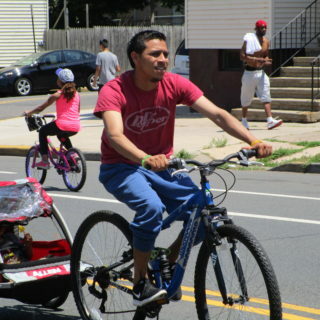 Additionally, research out of New York City found that communities of color are more likely to receive sidewalk biking citations than other groups. Given the penalties related to being stopped for a cycling citation, it doesn’t seem too far-fetched to assume that policing practices can have an impact on cycling outreach efforts. A new cycling resource, such as a bike share station, could be met with a less-than-enthusiastic response if biking is seen as a potential avenue for a police confrontation. To gain more support and participation for bike share systems, advocates may need to investigate some of the underlying concerns that communities of color have about biking and policing. It may be important to pinpoint, for example, where exactly the inequality is being introduced into the equation. Is it at the point of being spotted by police? At the point of first interaction? Or perhaps the issue is related to where “stings” and other bicycling enforcement activities happen in the first place. Understanding the exact mechanisms at play better could help bike share advocates be more successful in their outreach efforts. To hear more about the Minneapolis Bicycle Coalition’s study, listen to a recent interview with Melody Hoffmann, author of the report.